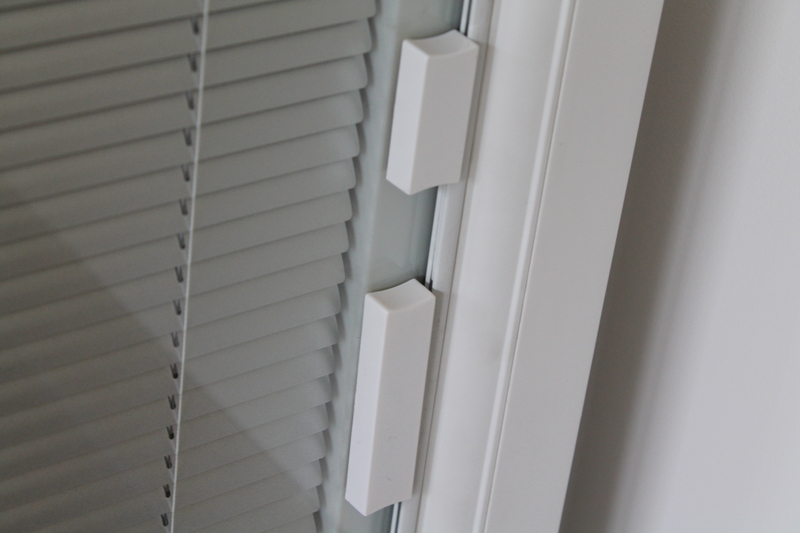 Operated by an easy to use, neat magnet slider to raise, tilt and lower the blinds inside the sealed unit. These blinds require a cavity of 20mm so when used with 2x 4mm Low E glass a 28mm unit is achieved. This could also be incorporated within triple glazed units. These blinds require a cavity of 16mm so when used with 2x 4mm Low E glass a 24mm unit is achieved. This could also be incorporated within triple glazed units. 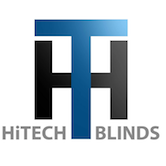 The slim blinds are unique to HiTech and allow the blinds to be used in conjunction with Georgian Blinds. 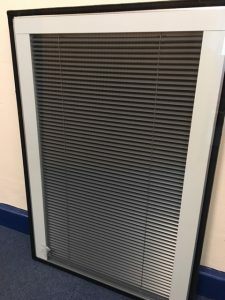 We have many options for feature glass and blinds including the signwriting on blinds for advertising your business, printing of images onto blinds for fun children’s rooms and specialist glass for office partitions or obscured glass.